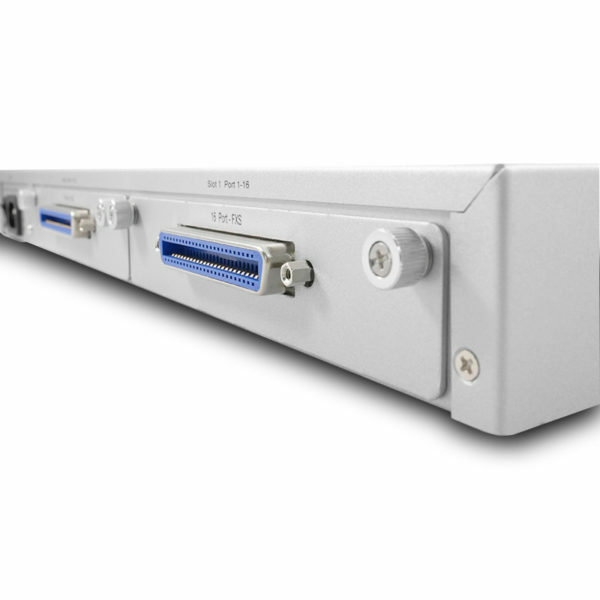 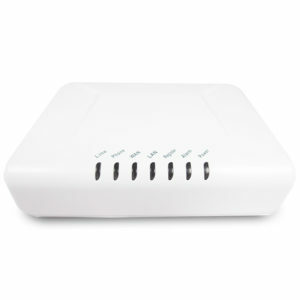 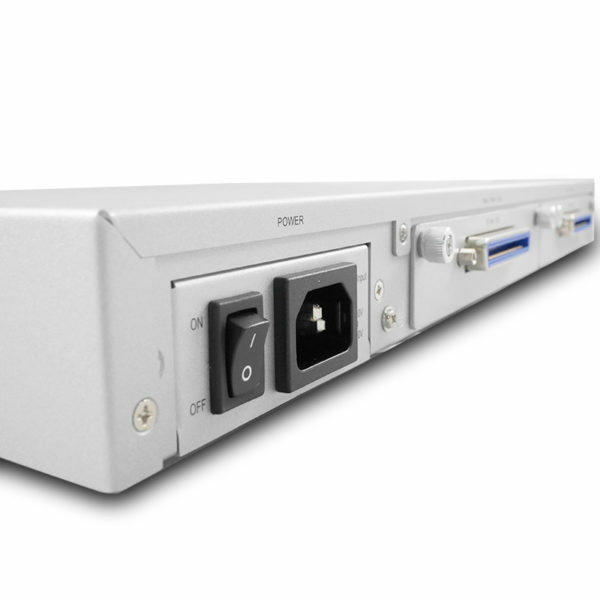 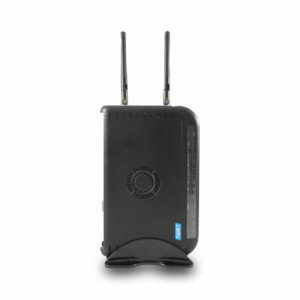 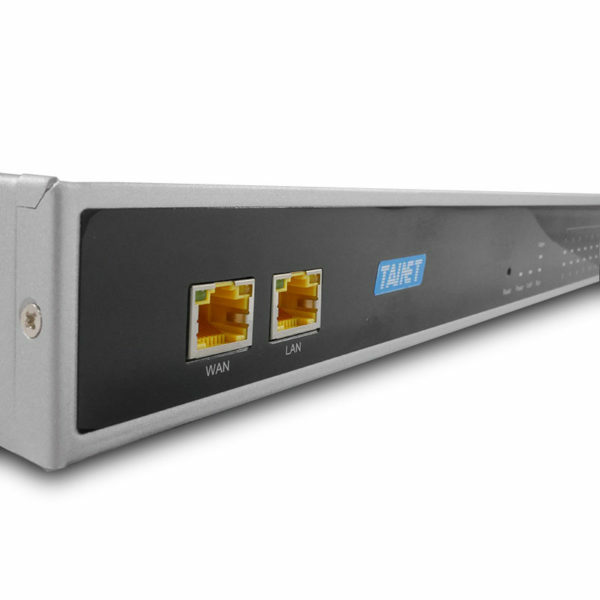 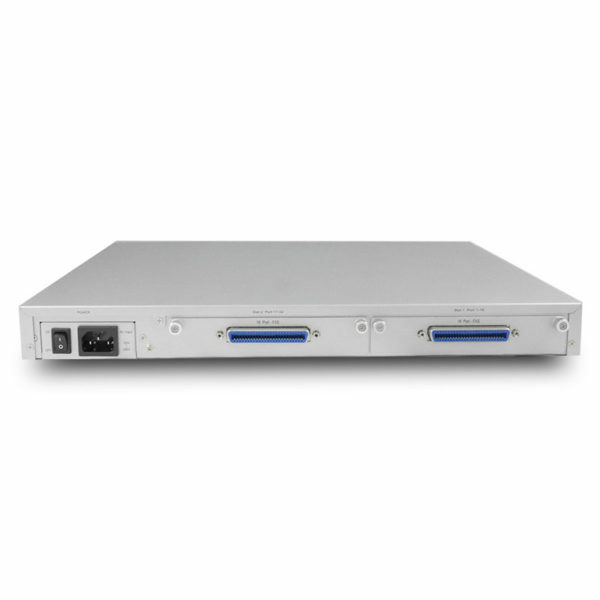 Carrier-class VoIP Gateway SIP Protocol 16 and 32 FXS FXO Ports - Tainet Communication System Corp.
VoIP Saturn 34 Series is designed to carry both voice and facsimile over the IP network. 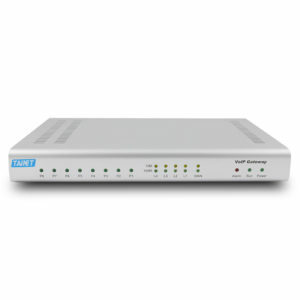 It uses the industry standard SIP protocol so as to be compatible with free registration services or VoIP service providers’ systems. 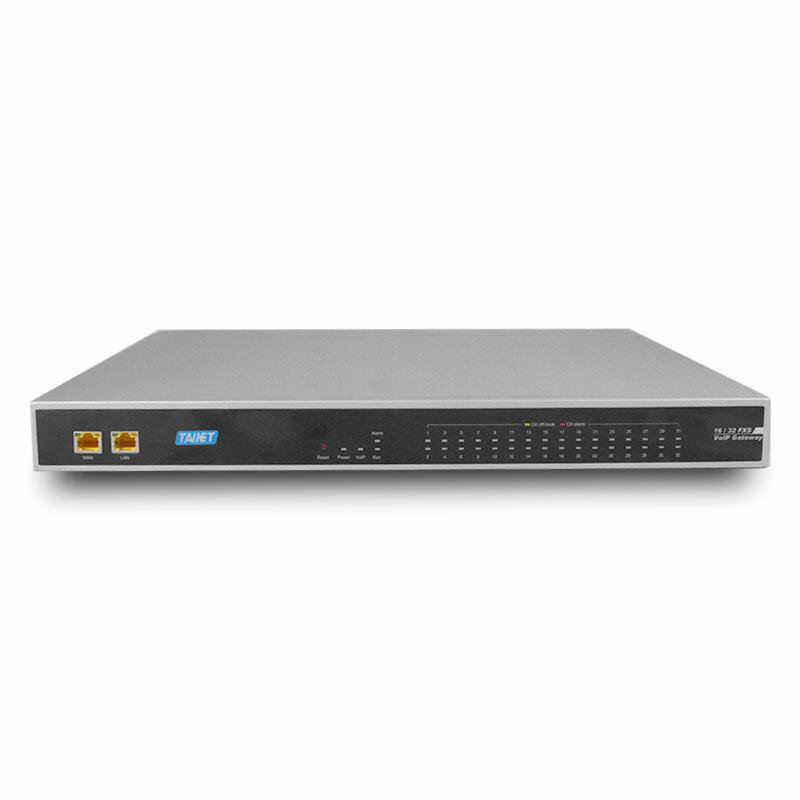 As a standard user agent, it is compatible with all common Soft Switches and SIP proxy servers. While running optional server software, the Saturn 34 Series can be configured to establish a private VoIP network over the Internet without a third-party SIP Proxy Server. 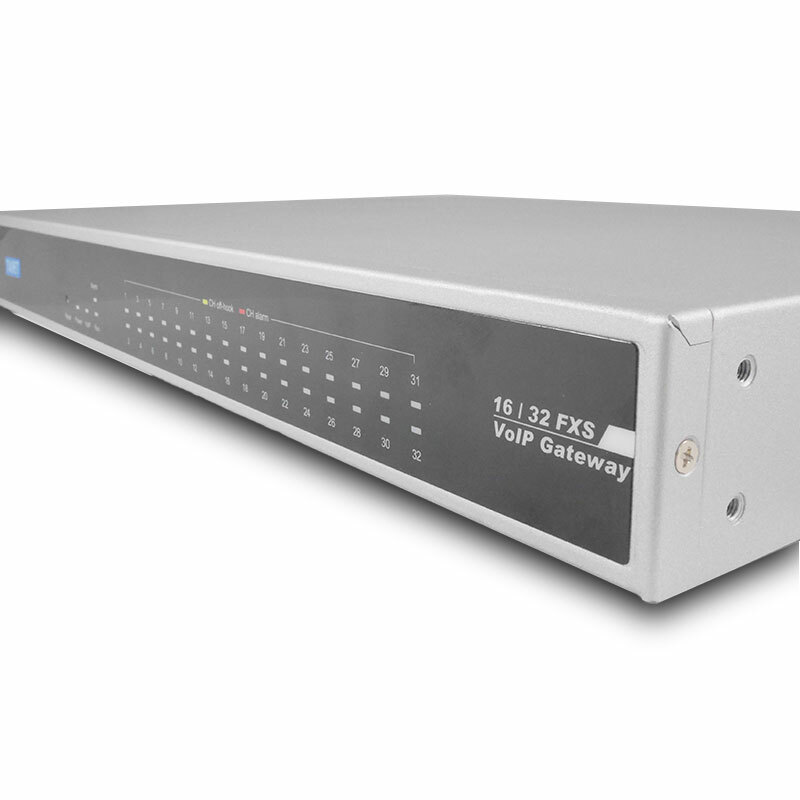 The Voice over IP Gateway Saturn 34 Series empowers service providers delivering carrier- class IP Centrex service over a Total-IP NGN / 3GPP IMS infrastructure in a more secured way.